Milwaukee Wisconsin’s very own Britins recreate the era that influenced so many top groups and artists today. 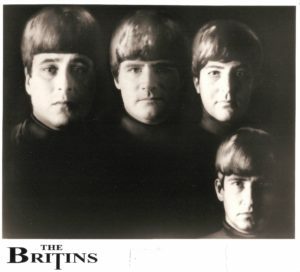 Join The Britins as they bring their rendition of America’s favorite hits from the Fab 4 with songs like “Love Me Do”, to the moving words of “Let It Be”. 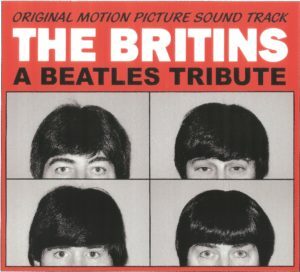 You will be taken on a Magical Mystery Tour of sight and sounds through that remarkable era of the 1960’s. 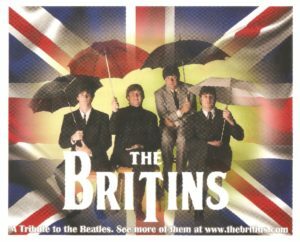 From venues spanning the east coast to Mexico and soon performing an event near you… Would you please welcome The Britins.